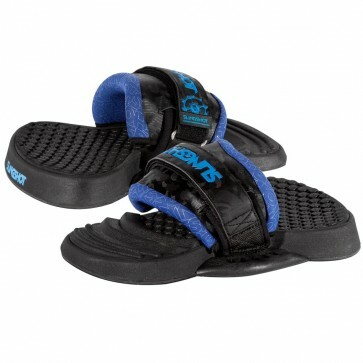 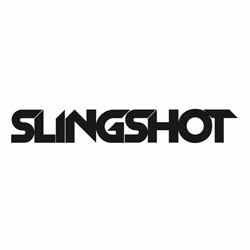 A staple for many years, the Slingshot Sports Bolt-On Footstraps have been developed alongside the progression of the sport and the technology and materials available. 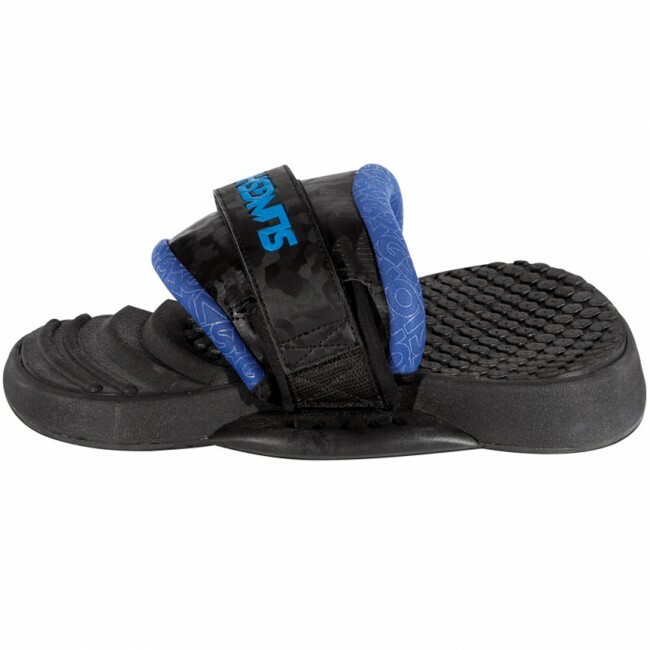 Upgraded with a lower profile strap that reduces bulk and allows for a better fit, this generation of Bolt-Ons are quick to mount, offer five holes for customized stance angles and feature a cushy footbed with ridged toe grips for ultimate hold and comfort. 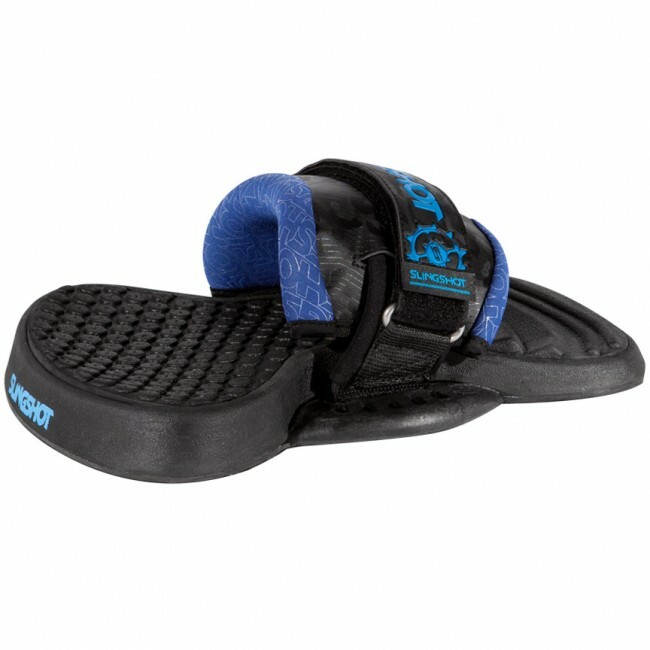 Unique to the Bolt-Ons, the adjustment strap mounts directly to the board for a solid, locked-down hold.